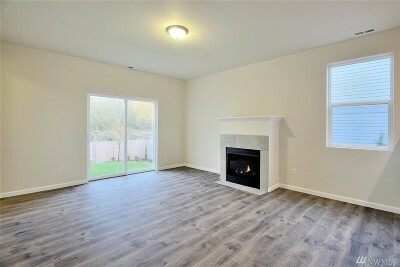 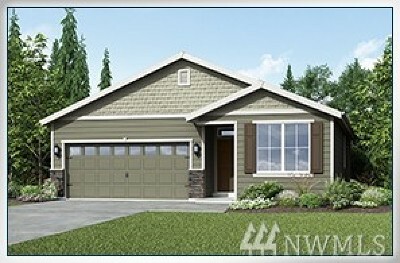 The one-story Columbia plan by LGI Homes features a functional floor plan with 3 bedrooms and 2 full baths. 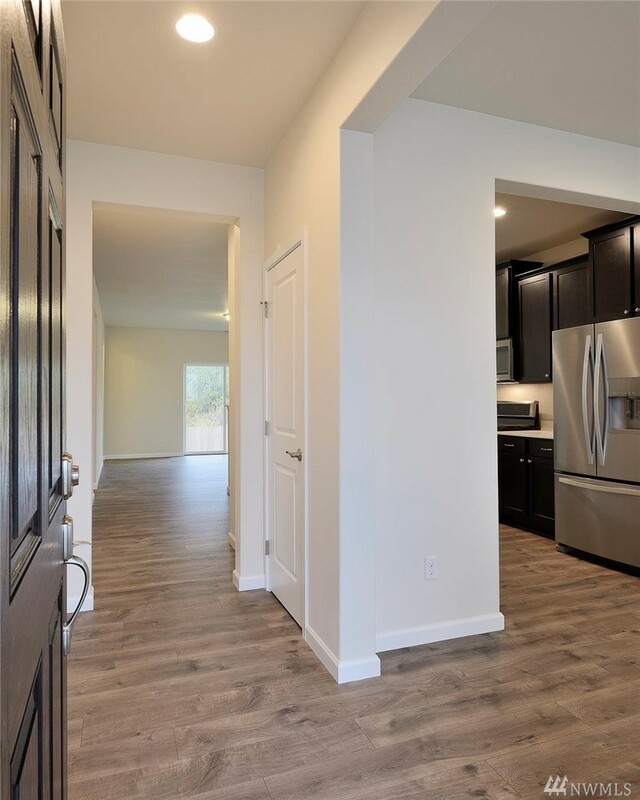 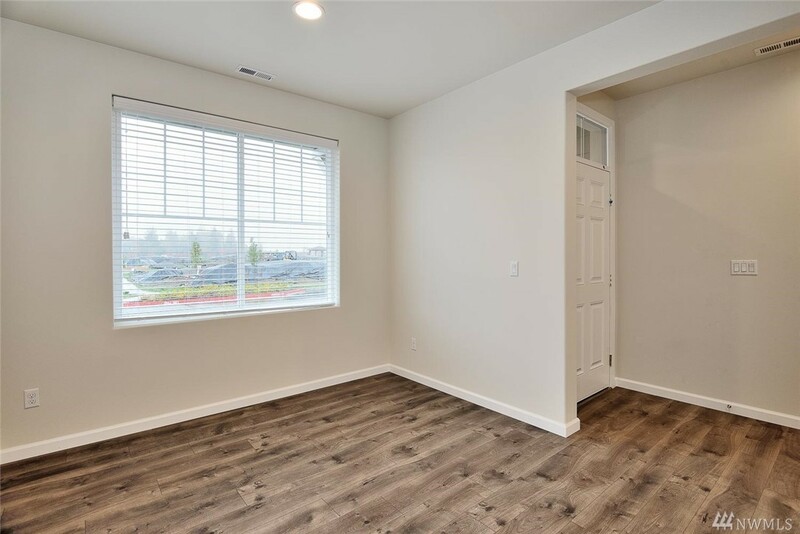 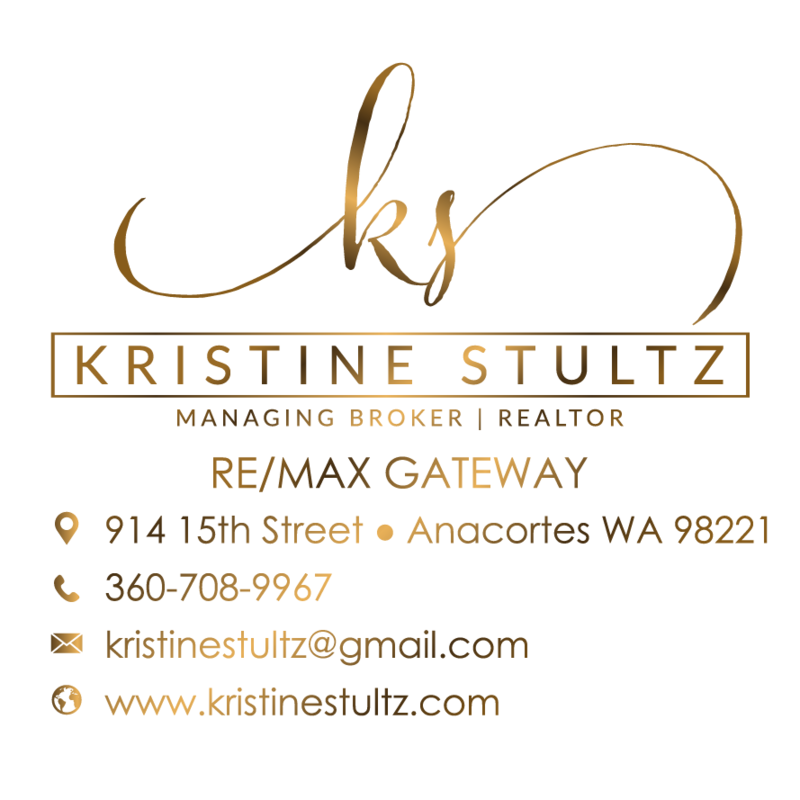 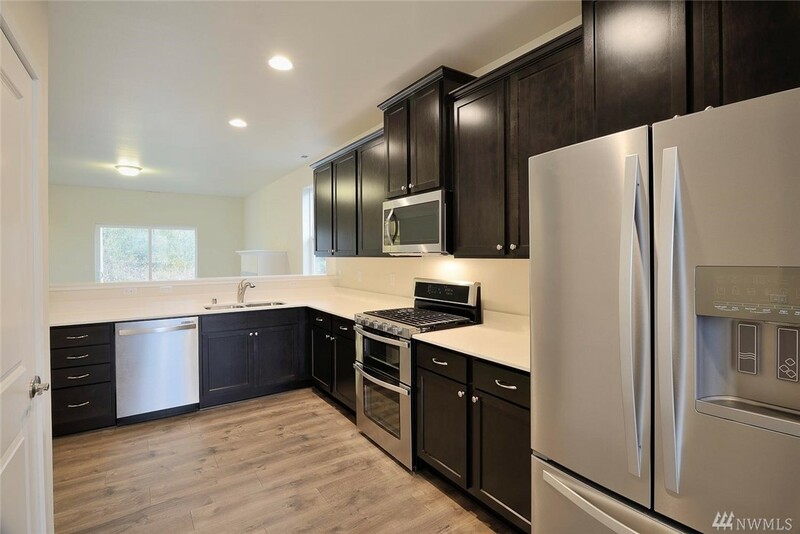 This beautiful home includes over $25,000 in upgrades, including a full suite of stainless-steel kitchen appliances, quartz counters, 42-inch cabinets and designer flooring. 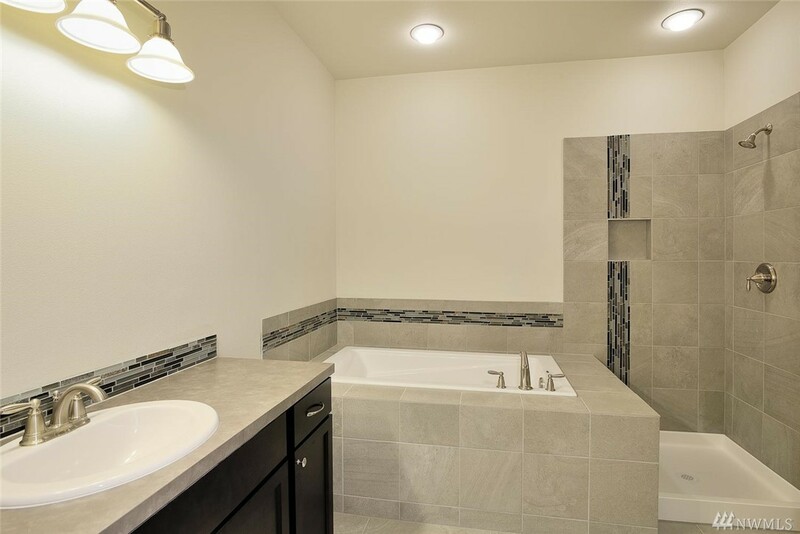 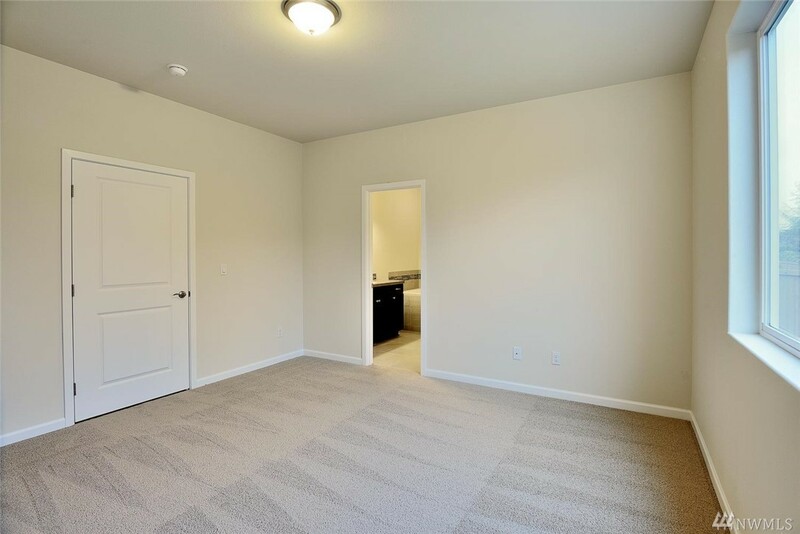 The spacious ownerâs suite showcases a walk-in closet and a serene bathroom with a soaking tub and separate, step-in shower. 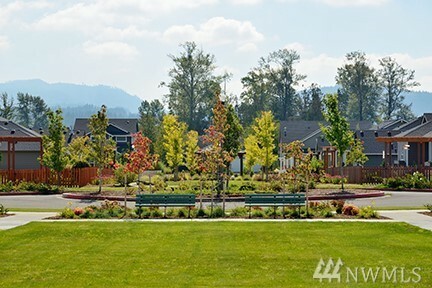 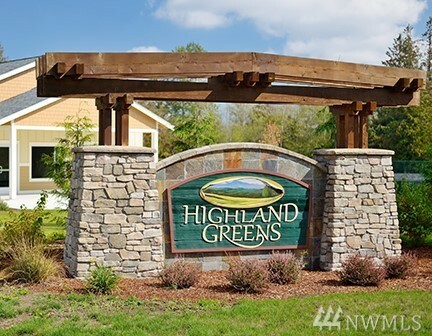 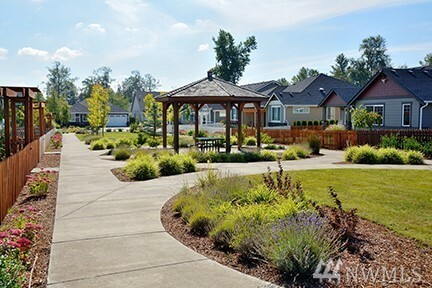 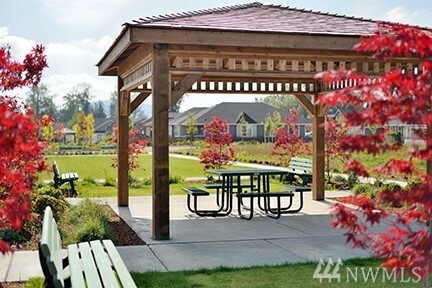 Each home at Highland Greens includes a fully fenced back yard and front yard landscaping.